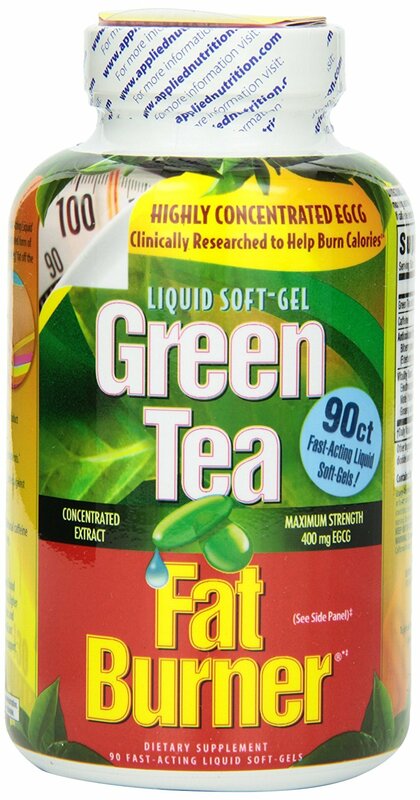 Amazon, Costco, and other retailers sell the weight-loss supplement Green Tea Fat Burner made by Applied Nutrition. This supplement contains 400-mg of green tea extract with 50% epigallocatechin-3-gallate (EGCG). The product is labeled as “maximum strength,” and comes in fast-acting liquid soft gels. In high doses, this ingredient has been associated with life-threatening liver problems, including hepatitis (liver inflammation) and even death. For centuries, green tea has been consumed for health and other benefits. However, brewed green tea has a much lower dosage EGCG. Extracts of green tea can have extremely unsafe levels of EGCG. 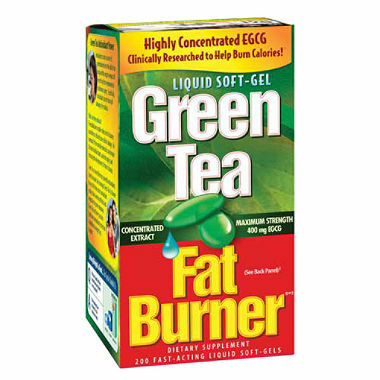 The Green Tea Fat Burner made by Applied Nutrition sold by Amazon, Costco, and other retailers has a MUCH higher level of EGCG than is seen in natural green tea. If you consumed Green Tea Fat Burner by Applied Nutrition and purchased it at Amazon, Costco, and any other retailer and you have any of the symptoms above, you may have a claim. Please use the form below to contact us or call toll-free at (800) 664-1734.